Not too long ago, another Huawei handset passed through Chinese certification body TENAA called Huawei Ascend GX1, revealing the specifications the handset is expected to bring at the table. 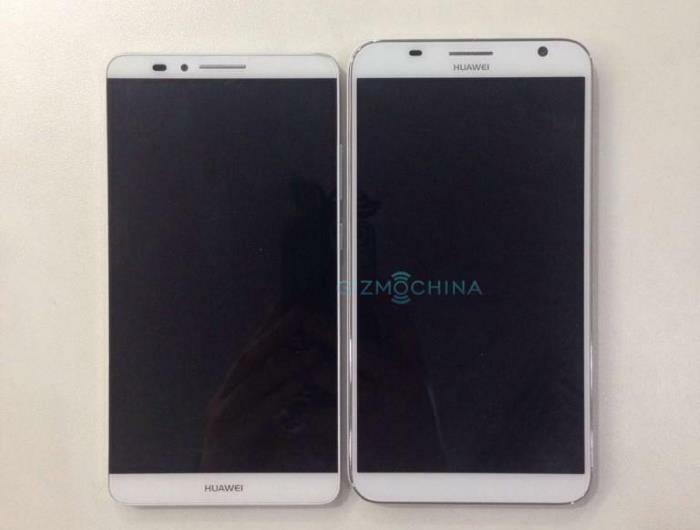 It’s not just TENAA, some images of the Huawei Ascend GX1 also made their way on to the internet, comparing it with the Ascend Mate 7. It doesn’t bring as high-end specifications as the Ascend Mate 7, but it’s still good enough. As per TENAA, the alleged handset measures 161 × 84.5 × 9.55mm and features GSM, CDMA 1X, CDMA2000, LTE FDD, and TD-LTE on the connectivity side. The phablet features a 6-inch display sporting a resolution of 1280 by 720 pixels, and a quad-core 1.4GHz processor paired with 1GB of RAM and 8GB of internal storage coupled with a microSD card slot for expansion. Other features include 8MP main camera, 2MP front-facing unit, 3,500mAH battery, and Android 4.4.2 as its operating system out of the box. There’s no word about the launch of the handset, but we’ll keep an eye on the news, and update you as soon as we get to hear anything more about the alleged phablet from Huawei.